"Unique approach to music, unbeatably elegant..."
"One of the finest artists of the classical guitar." Composer Joaquim Homs is best known for his twelve-tone compositions in Spain. 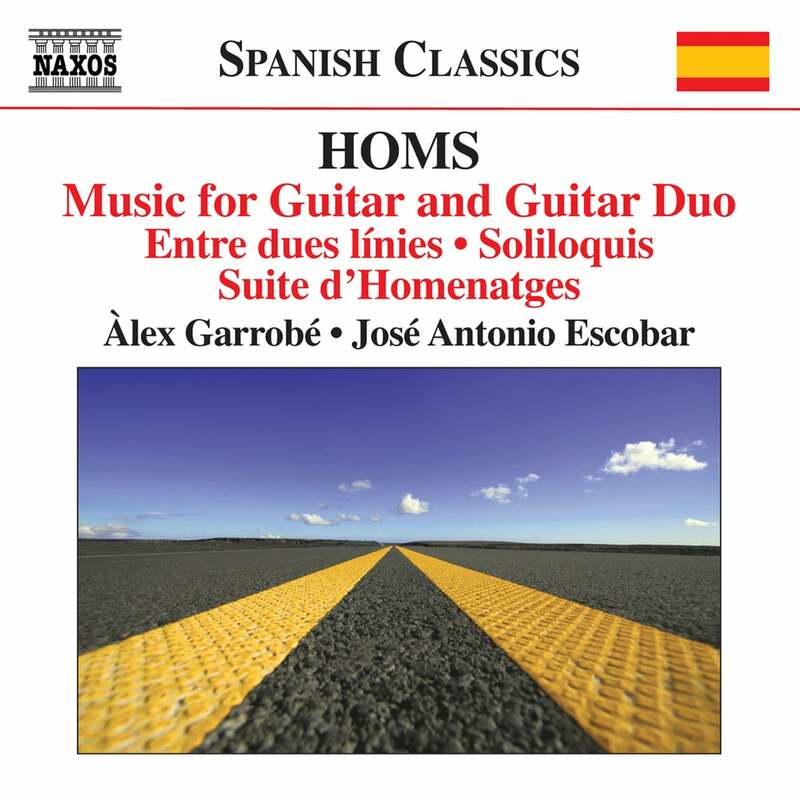 Guitarist Àlex Garrobé brings these unique atonal pieces to life in this album through his sensitive interpretations and passionate musical delivery.